First of all, Happy New Year of 2017! Wish you all an Excellent year ahead! Let’s start the year with a simple “Game” which I developed for in-house Excel training in my previous company. All participants were expected to have basic Excel knowledge. Many of them worked with Excel on daily basis. I had delivered the training to over 100 colleagues with this “Game” as warm up exercise. 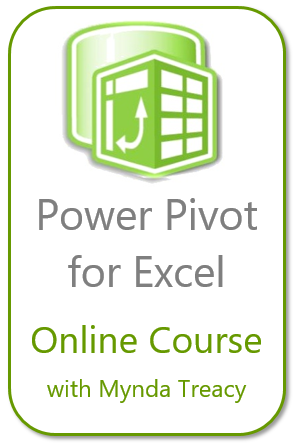 The “Game” covers five Excel tricks. To me, and probably to most of you, they are quite basic and simple. However, to my big surprise, there was NO participant (out of the >100 participants) who could complete the “Game” successfully in 5 minutes. The task: To transpose (turning columns into rows) a table, as illustrated below. This is really to my surprise… many people are not aware of this simple but time-saving trick about Copy and Paste. Are you one of them… using drag and drop? Remember, you have only 5 minutes to complete 5 tasks. Note: Please double check to ensure you have sorted them correctly. Hint: Are they real dates? Without time limit, any one could finish all of them. Nevertheless, we learn Excel to become more productive, right? Believe it or not, it is often a simple and basic trick that could boost productivity of your daily work. Are you ready to try this “Game”? Click HERE to download the file. 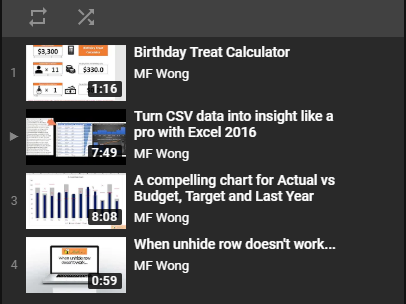 This entry was posted in Excel Tips and tagged Copy and Paste, Date, Fill, Find and Replace, Paste Special. Bookmark the permalink.